Popular President Joachim Gauck won’t run for a new term in 2017. The timing is awkward for Chancellor Angela Merkel. But as voters have no direct say in electing a successor, Austrian-style turmoil is not on the cards. Germany for now will remain Europe’s bedrock of stability. 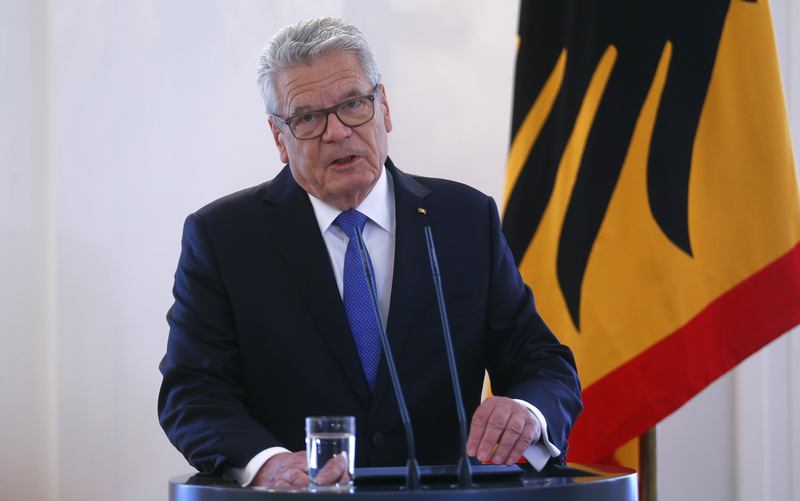 Germany’s President Joachim Gauck on June 6 announced he will not seek another term in 2017. The 76-year-old former protestant pastor and East German civil rights campaigner was elected in May 2012 after the resignation of his predecessor Christian Wulff. Gauck’s tenure will expire in March 2017. The German head of state has largely symbolic power and is elected by a Federal Convention created solely for this task.